The Palm Partners Club is an online training program. All content is provided by Lynn so members have direct contact with the World Champion trainer, rider and coach. Members receive access to the Secret Facebook group to read monthly training tips, training articles and video review. From there, members can send their training questions to Lynn and interact with other members about many different topics. Additionally free Ride Well Clinic audit tickets, discounts on clinics and other online store savings are annual benefits of the Club. 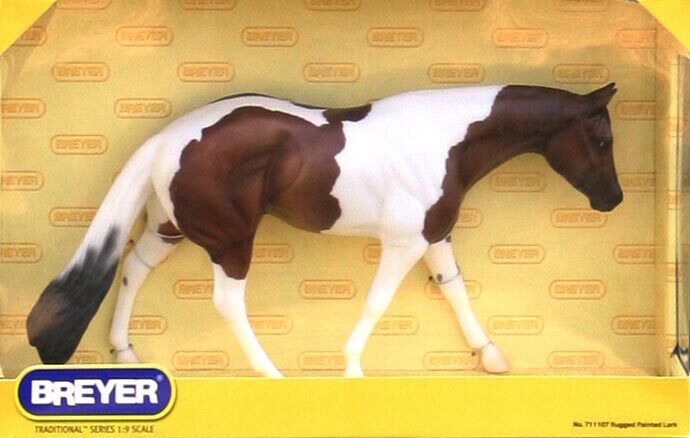 Annual membership receives one month free and a limited edition Rugged Painted Lark Breyer model valued at $65. Membership payment will recur unless otherwise instructed by member. The Palm Partners Club is an online training program. All content is provided by Lynn so members have direct contact with the World Champion trainer, rider and coach. Members receive access to the Secret Facebook group to read monthly training tips, training articles and video review. From there, members can send their training questions to Lynn and interact with other members about many different topics. Additionally free Ride Well Clinic audit tickets, discounts on clinics and other online store savings are annual benefits of the Club. 6 month membership gets one month free! Membership payment will recur unless otherwise instructed by member. 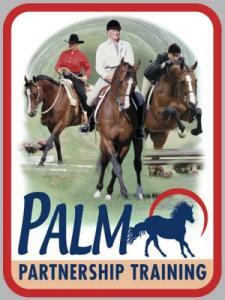 The Palm Partners Club is an online training program. All content is provided by Lynn so members have direct contact with the World Champion trainer, rider and coach. Members receive access to the Secret Facebook group to read monthly training tips, training articles and video review. From there, members can send their training questions to Lynn and interact with other members about many different topics. Additionally free Ride Well Clinic audit tickets, discounts on clinics and other online store savings are annual benefits of the Club. 3 Month membership saves $2 per month! Membership payment will recur unless otherwise instructed by member. The Palm Partners Club is an online training program. All content is provided by Lynn so members have direct contact with the World Champion trainer, rider and coach. Members receive access to the Secret Facebook group to read monthly training tips, training articles and video review. From there, members can send their training questions to Lynn and interact with other members about many different topics. Additionally free Ride Well Clinic audit tickets, discounts on clinics and other online store savings are annual benefits of the Club. Monthly membership payment will recur unless otherwise instructed by member. LYNN RECOMMENDS: If you are looking for inspiration or just a good moment to share with your horse friends, you will love this DVD. 25 minute program with Lynn sharing memories about these two magnificent stallions.